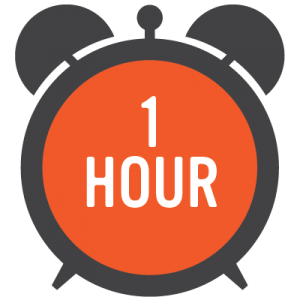 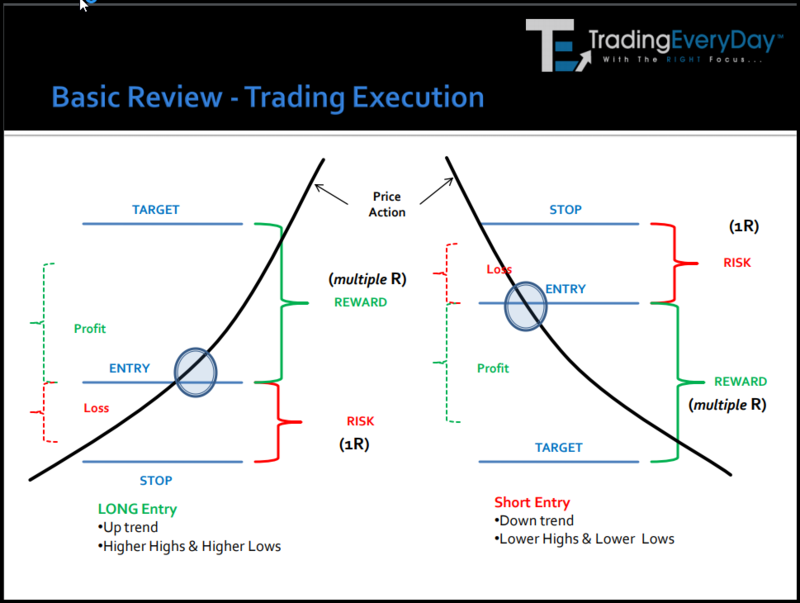 can you make a minimum of 2+ points or $100 consistently trading just 1 hour…every day? 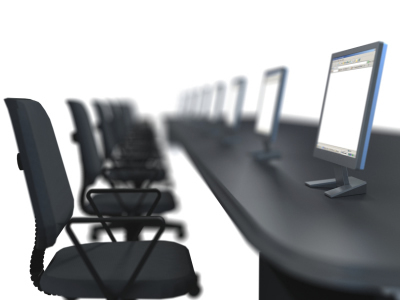 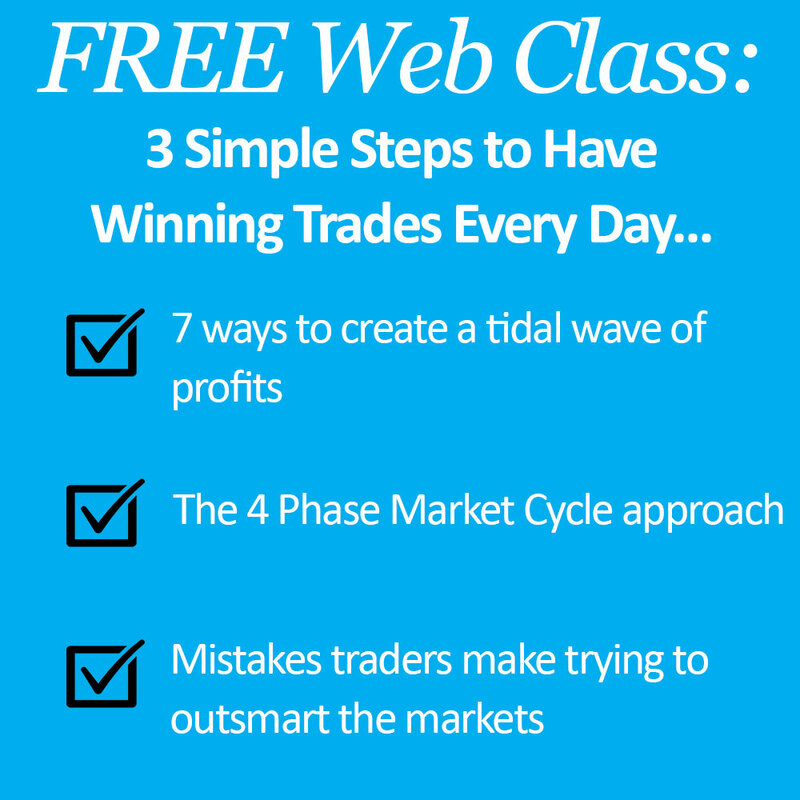 Instantly Download 3 Scalp Trading Strategies that help you make…2+ points every day! 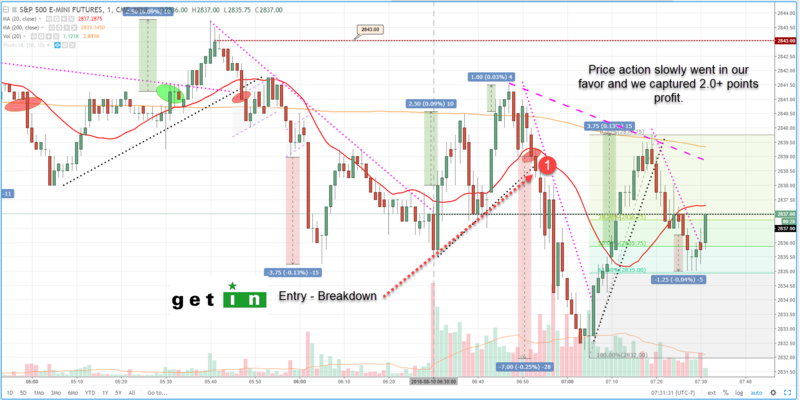 Let’s start by focusing only on the ES S&P 500 Emini Futures. 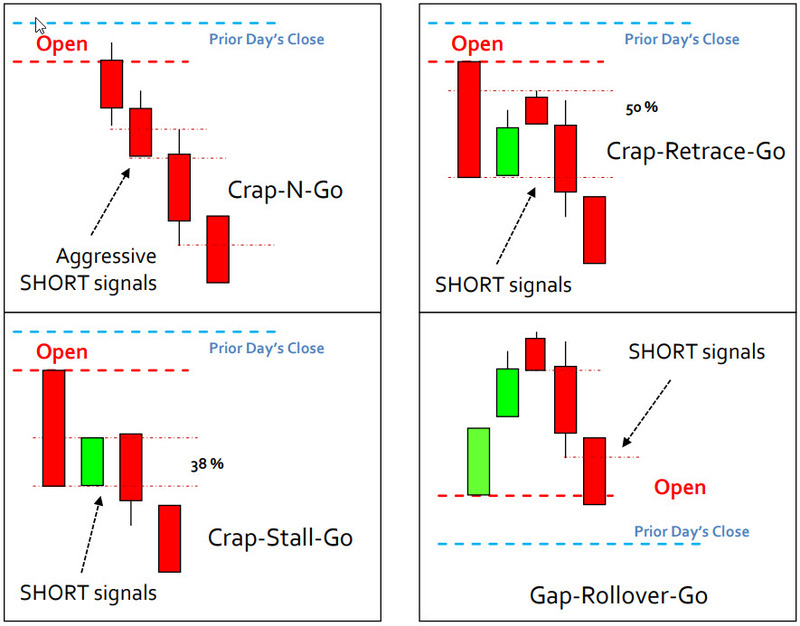 Look at the intraday range recently. 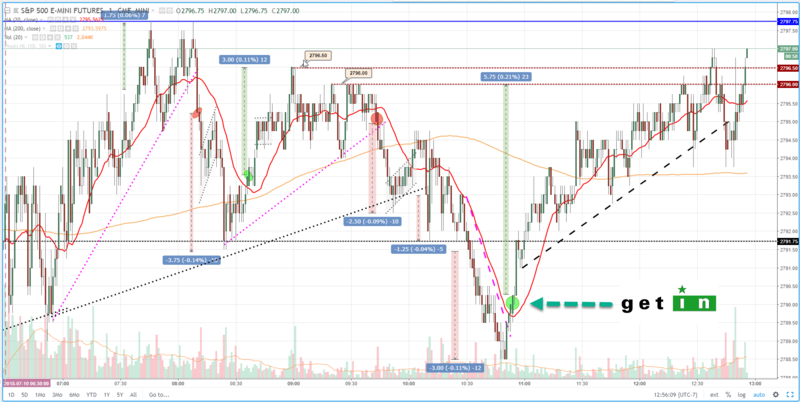 That is…the amount of movement from the high to the low in the same day! 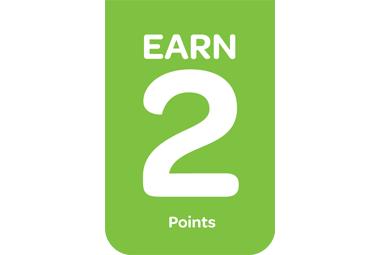 Notice that the range is easily 20+ points! 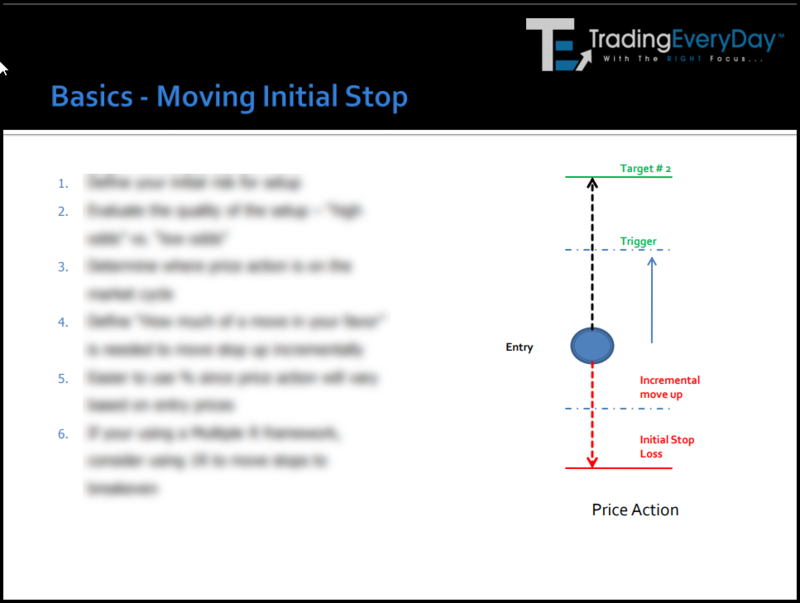 Now every 2 points movement is $100, so all you have to do is find “high odds & quality trade signals” that have a very high probability of moving 2 points in your favor. 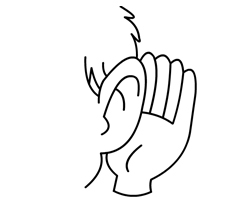 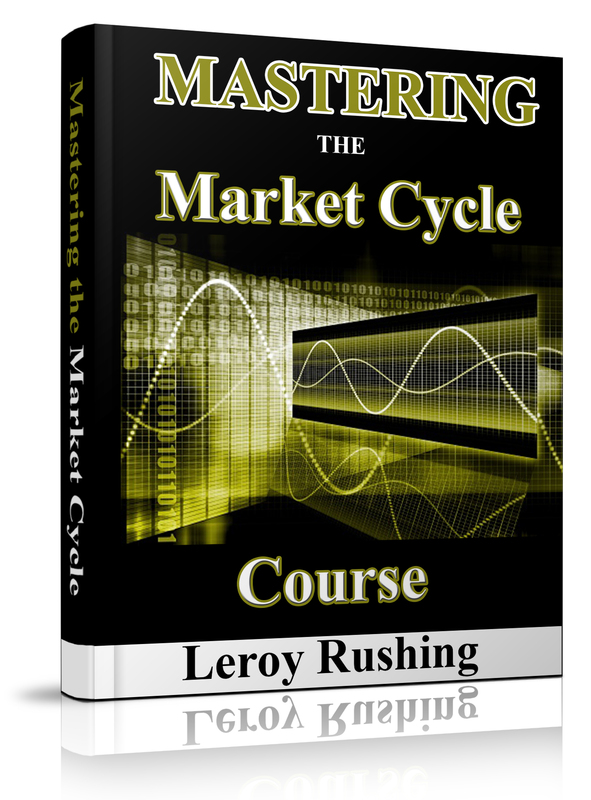 Now, let us add some well known Wall Street secrets…every financial instrument follows the Market Cycle Framework! 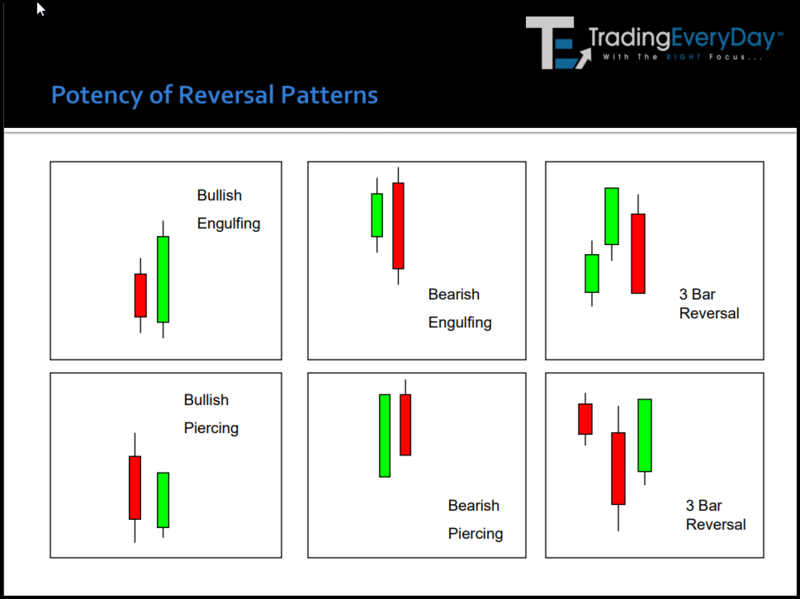 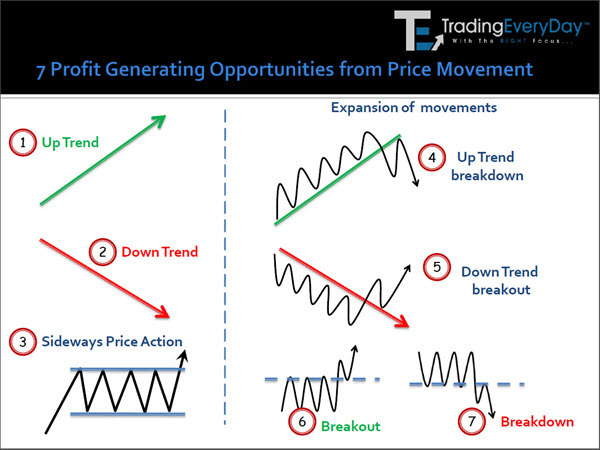 There are only 7 unique Price Action Movements. 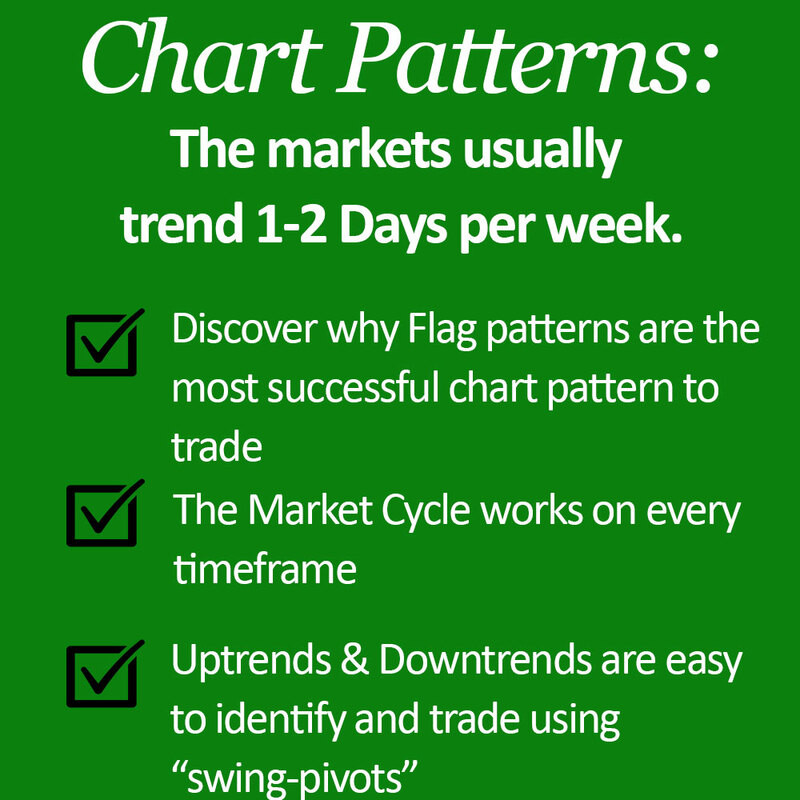 Every financial market (Stocks, FOREX, Futures, etc.) 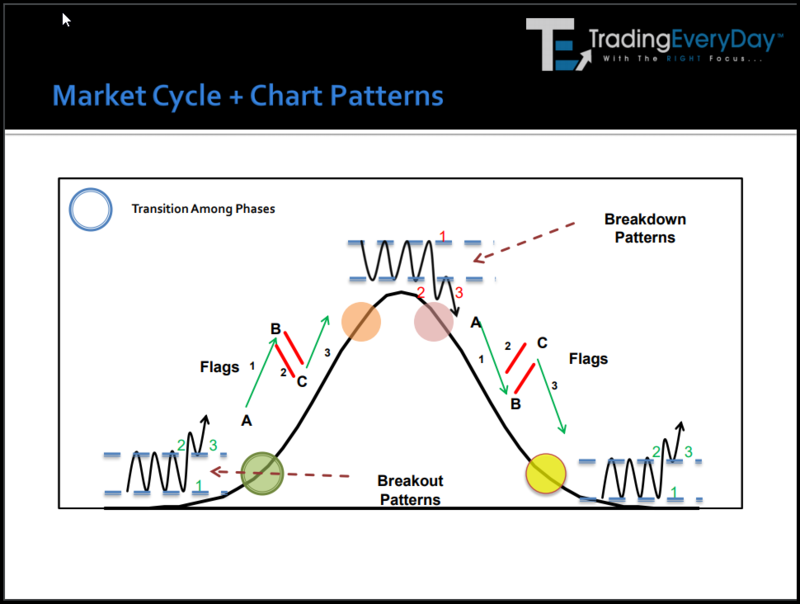 follows and repeats the Market Cycle. 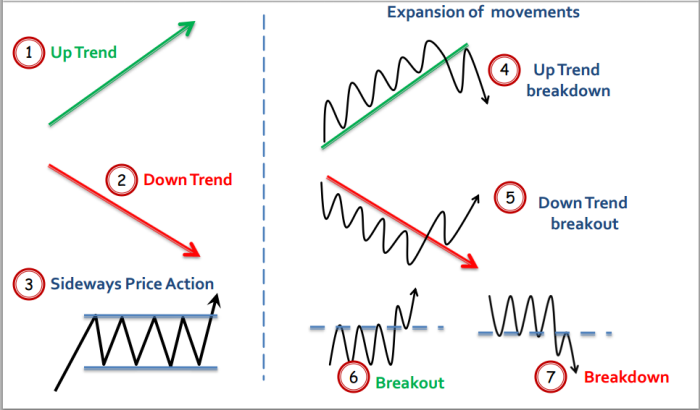 By learning the Market Cycle Analysis and each of the four (4) phases, we can point all our attention to the Phase 2 Uptrends and Phase 4 Downtrends. 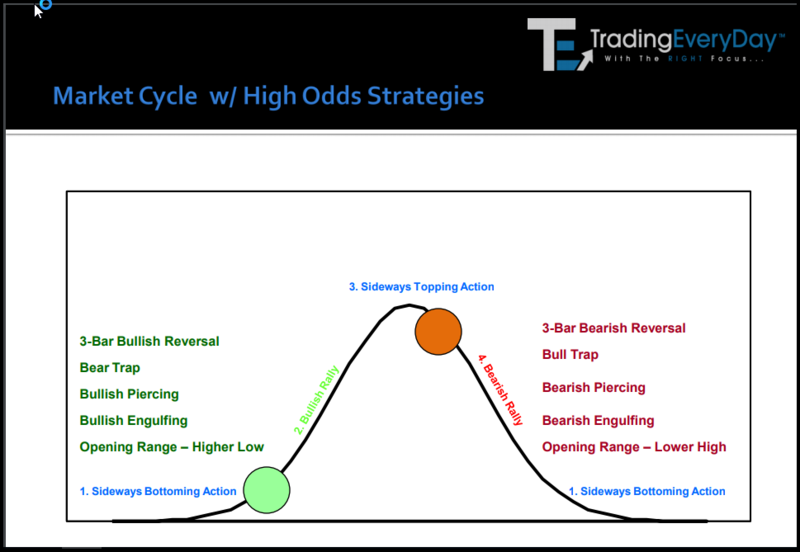 Using our Market Cycle Strategies, you get step-by-step rules and instructions for how to identify Phase 2’s and Phase 4’s exactly…every time! 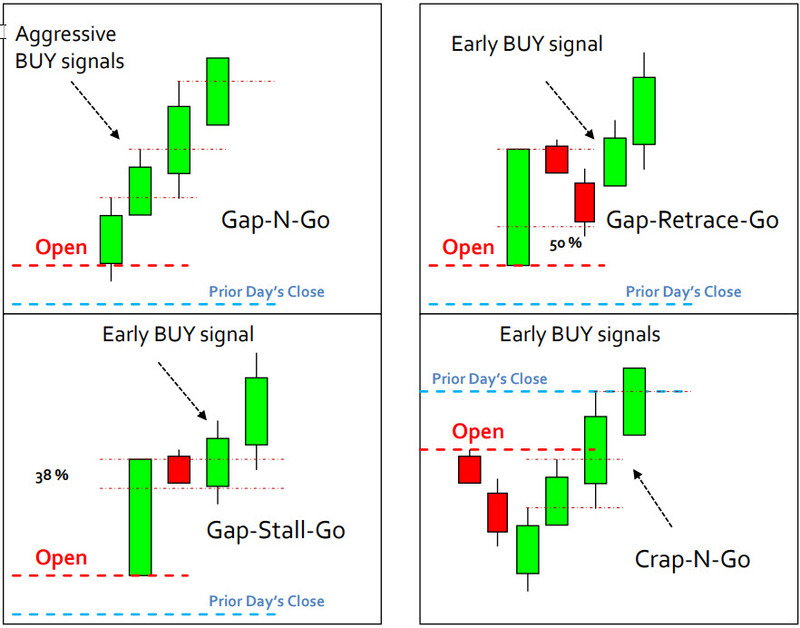 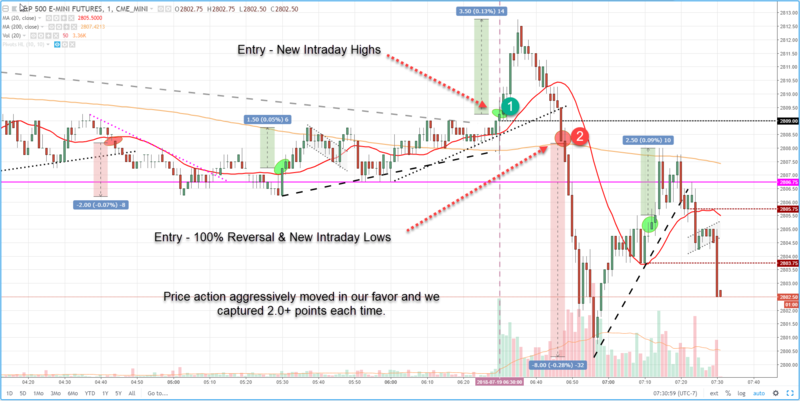 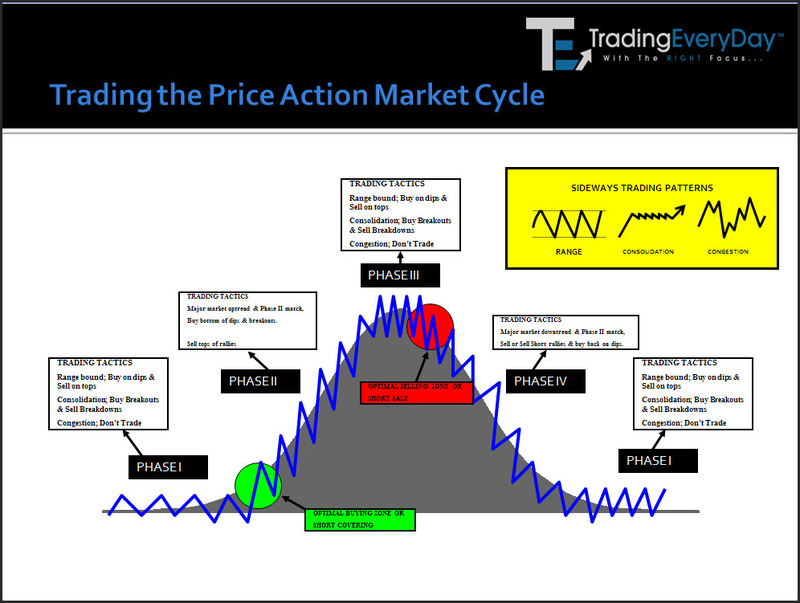 Step-by-step instructions to know exactly how to scalp trade the Market Cycle every time…with precision! 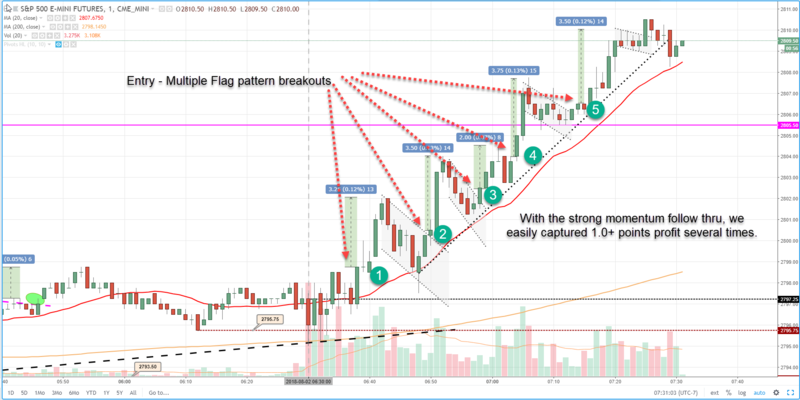 …and watching my charts in real-time and I immediately show you the BUY ZONE and all you have to do is search for a “trade signal” to go LONG! 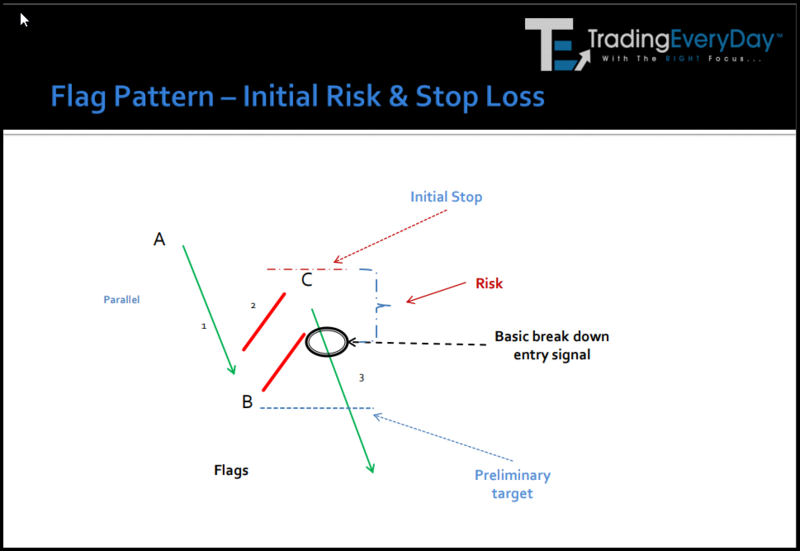 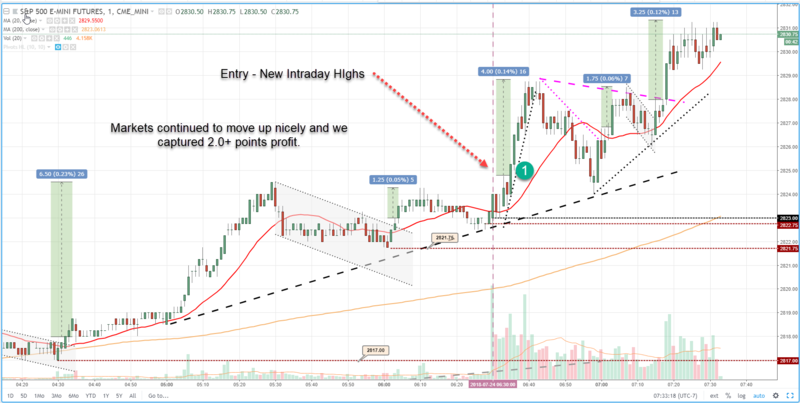 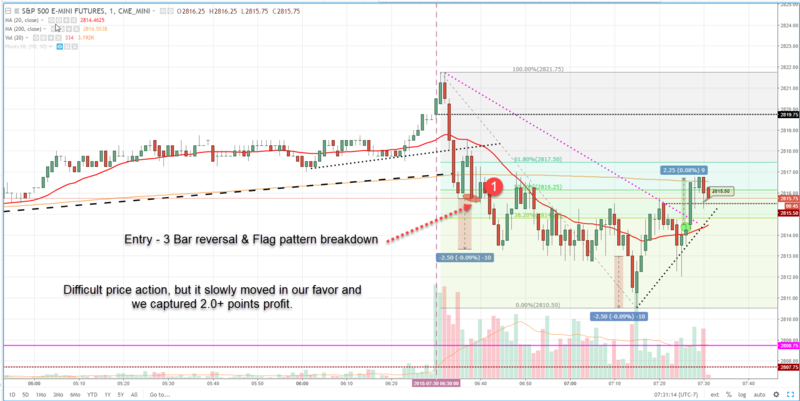 I actually tell you step-by-step when the “trade signal” is about to happen, so all you have to do is “get in” and focus on getting 2+ points profit!